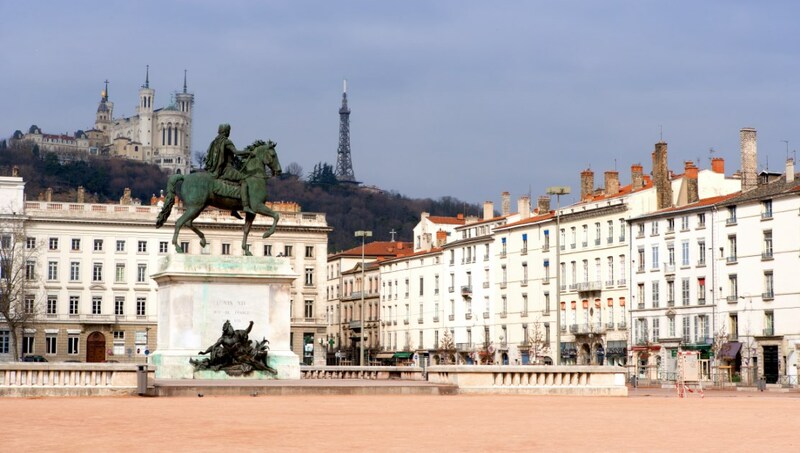 A visit to Lyon puts you in a hub of culture, tourism, great food and nightlife. This ever-changing city has, in the last few decades, become a destination favored by Europeans looking for the full, stylish French lifestyle experience. The city is split into quarters; this is the old town and the most picturesque. Wander around, taking in the old buildings and atmosphere. There are lots of things to do and see. This intricate basilica is as impressive inside as out. The gilded arches and atriums, tableaus and amazing acoustics make it a moving excursion. It's particularly pretty at night. 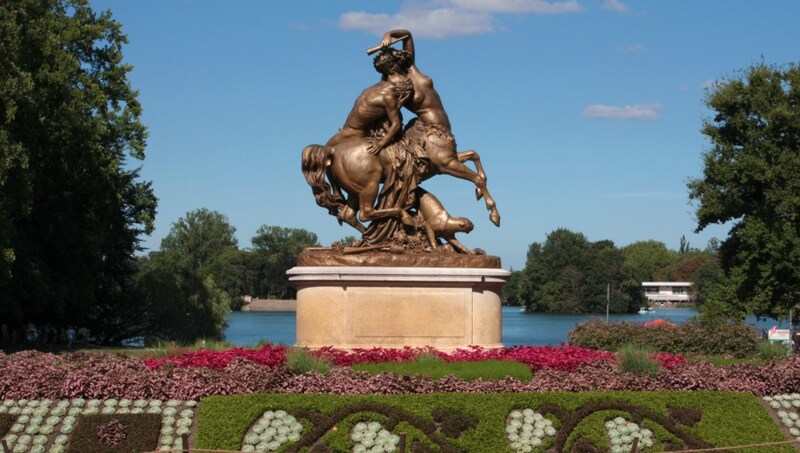 Located in the 6th arrondissement, this large park is a great place to escape the tourists and while away an afternoon. Attractions include the small zoo and botanical gardens. 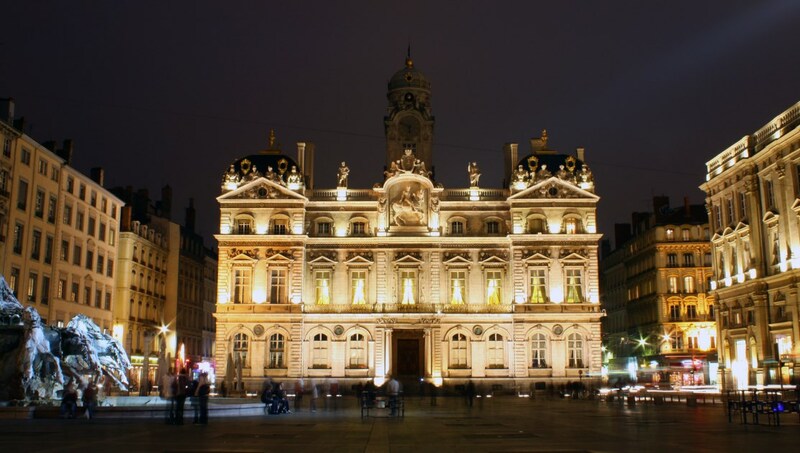 This welcoming cathedral is situated on a bustling square in the Vieux Lyon district. Entrance is free - drop by the treasury to see impressive artifacts owned by the church. Seven rooms of exhibits make this an immersive attraction. Be sure to leave a whole day if you want tour it all, although the audio guide of highlights takes 90 minutes. 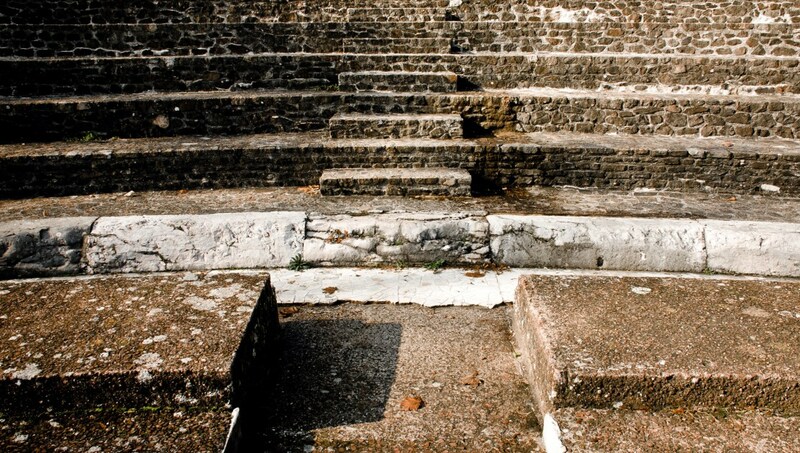 For a step right back in time, visit this original Roman theater, built into the hill. 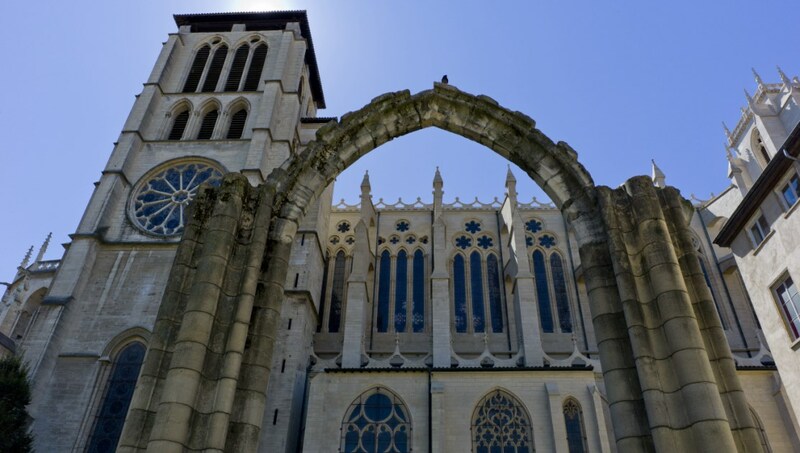 Marvel at the natural acoustics, perhaps at the annual Nuits de Fourvière festival. The largest pedestrian square in Europe, this is where the tourist information center and many large hotels are based. Good for shopping and eating out. Learn about the Roman influence on Lyon and the rest of France at this hillside attraction, located near an archeological dig. 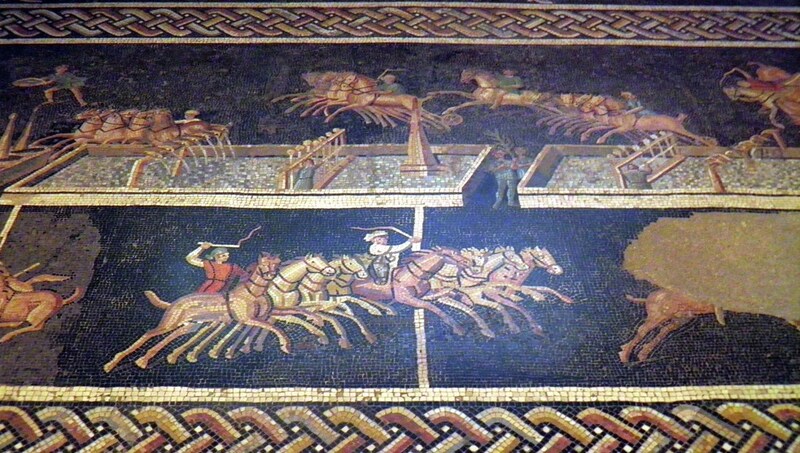 Highlights include the vibrant Circus Mosaic. 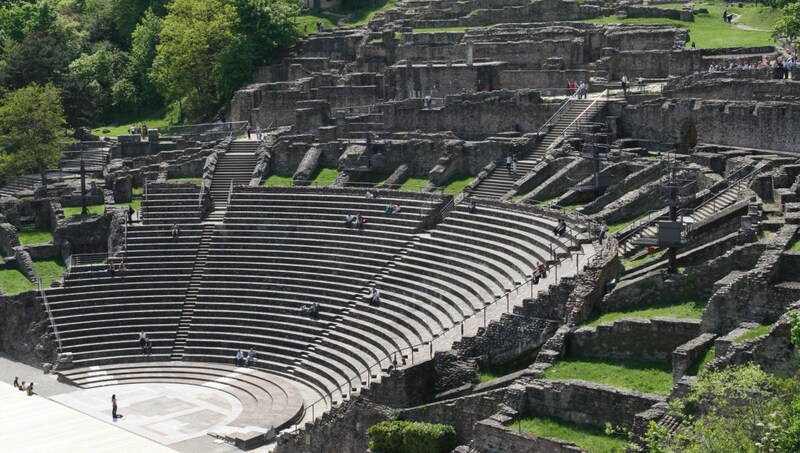 Further evidence of the Roman impact on Lyon lies at this amphitheater. Visit the museum to understand the relevance of the ancient site, which once seated 26,000 citizens. 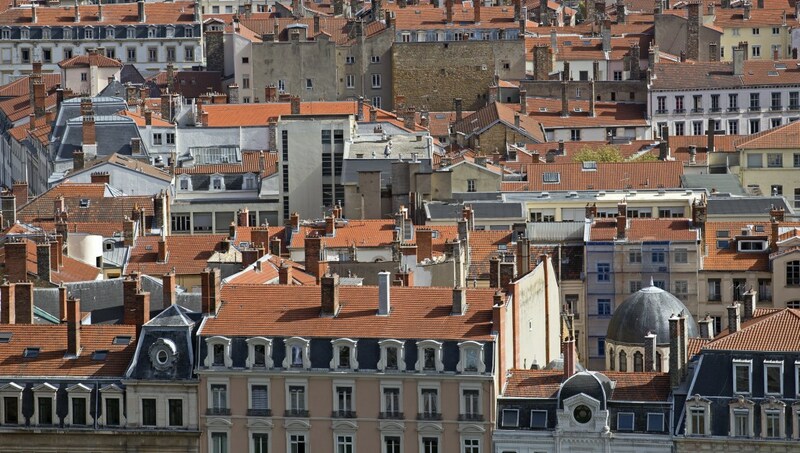 This elevated district offers amazing views across the red rooftops of Lyon to the hills beyond the city. Expect a steep walk with plenty of steps, but this vista is worth it. Lyon is well serviced by train from across Europe, and also benefits from many budget airlines operating out of Saint Exupéry. It's easy to see why Lyon is known as the food capital of France. The city earned the moniker in 1935 but it's arguably still relevant, with world-class restaurants, cafes and food markets throughout the city. It's a jewel in France's gastronomical crown, where lunch - cheap, simple, well-executed and indulgent - is possibly the daily highlight. Eat anywhere, as much as possible, then walk it off in the winding streets. 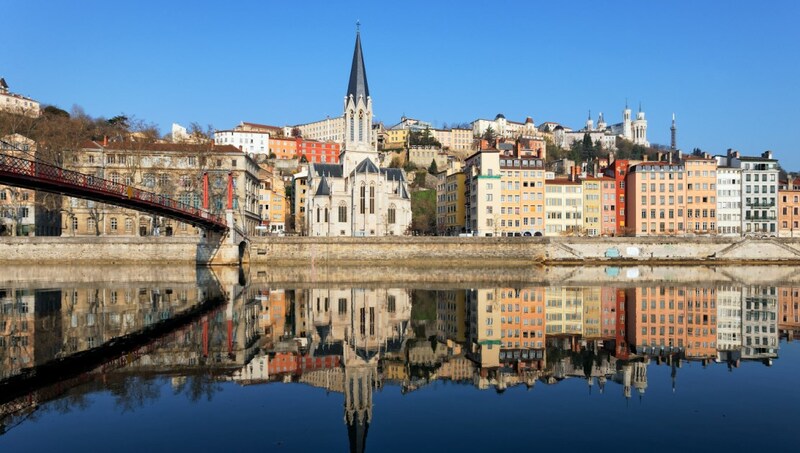 June and September tend to be the best months to visit Lyon, because the temperatures are comfortably warm, the days are longer, and there are fewer tourists also visiting. 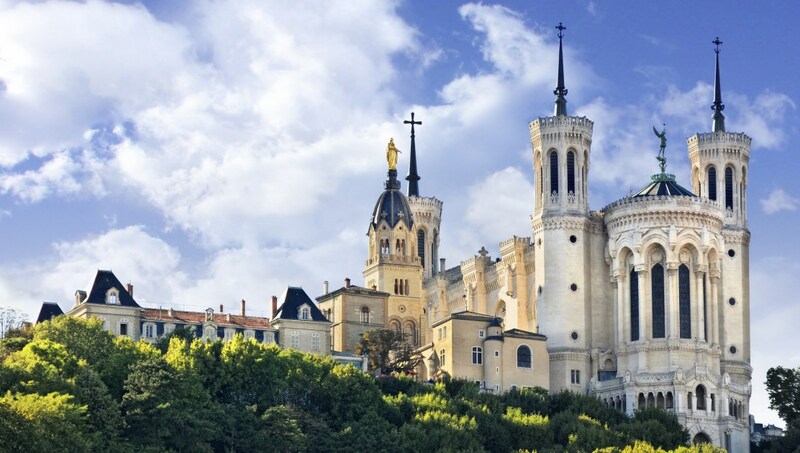 Want to discover all there is to do in Lyon? Click here for a full list.